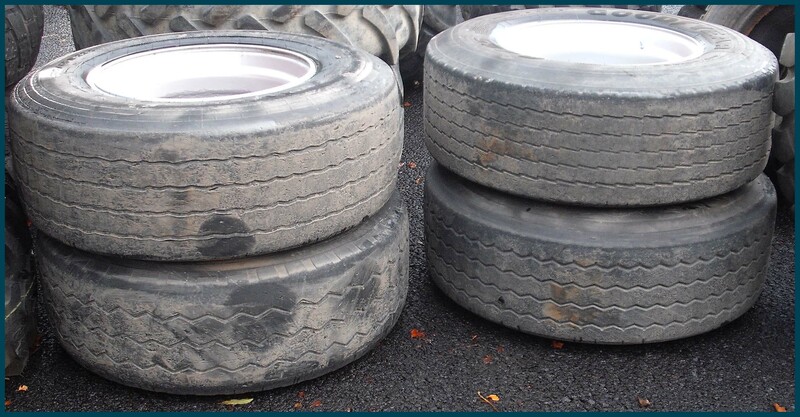 MATCHING THE RIGHT TYRES TO YOUR LOADER MACHINE IS CRUCIAL IN ORDER TO GET GOOD PERFORMANCE AND GOOD WEAR. The agricultural loader is a versatile machine, robust and powerful. Commonly used for moving and loading gravel, sand and manure into a trailer or dumper, it can also be used for handling hay and bales during winter feeding time as well as for buck-raking silage during harvest time. 2) compatible with its laden weight recommendations. 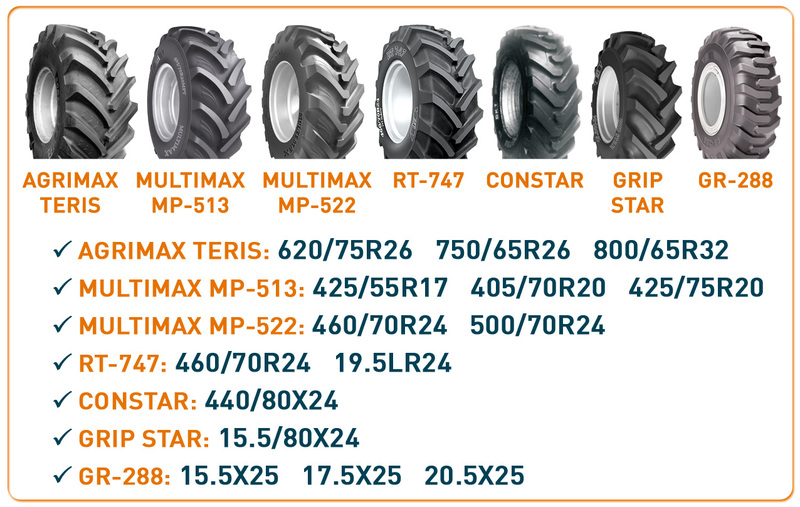 Agrigear offers a wide range of BKT tyres suitable for loaders, teleporters, tele-handlers and farm handlers. 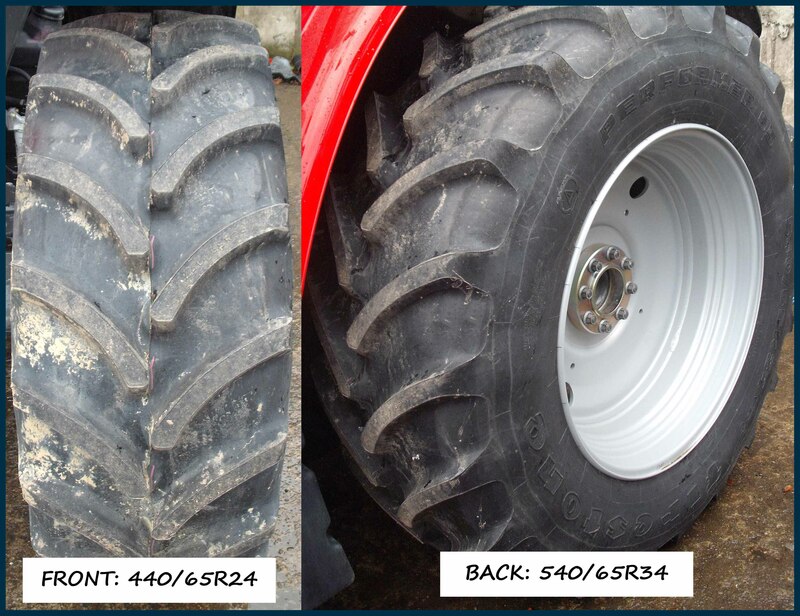 Agrigear offers a complete wheel solution service where new wheels can be manufactured or existing wheels modified and fitted with new tyres. One of the modification jobs completed at Agrigear was the conversion of an industrial loader used on construction sites where its original 25” industrial wheels were replaced with tractor-grip traction tyres on 26” rims; that loader is now used for agricultural work such as buck-raking silage. For more information about the manufacturing and modification services offered at Agrigear, visit www.agrigear.ie and select the ‘Manufacturing & Reconditioning’ page. 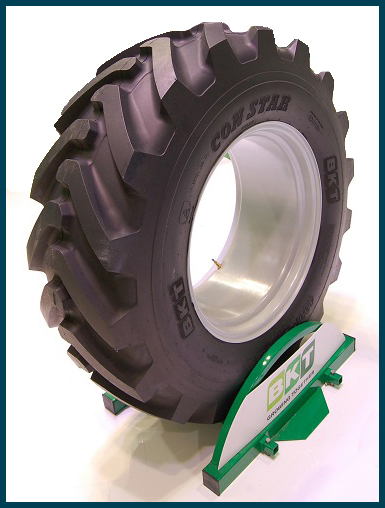 The CONSTAR tyre is designed for use on larger tele-porter machines used for heavy lifting and long reaching with jacks. Available in size 440/80X24 22ply with a load/ speed rating of 168A8, the CONSTAR tyre can carry a load of 5.6 tonne per wheel while travelling at a speed of 40km/h. Click here for technical data information. The thick sidewalls offer lifting stability, whilst the wider lugs give a bigger contact area enabling the carrying of heavy loads. The tough tread compound offers superior cut and chip- resistance which effectively promotes a long life tyre. For smaller and lighter tele-porters, the GRIPSTAR tyre in size 15.5/80X24 with a 16 ply rating and the AS-504 crossply tyre in size 16.5/85X24 with a 16-ply rating are both recommended tyre options. Browse BKT's extensive range of tyres on Agrigear's website www.agrigear.ie. 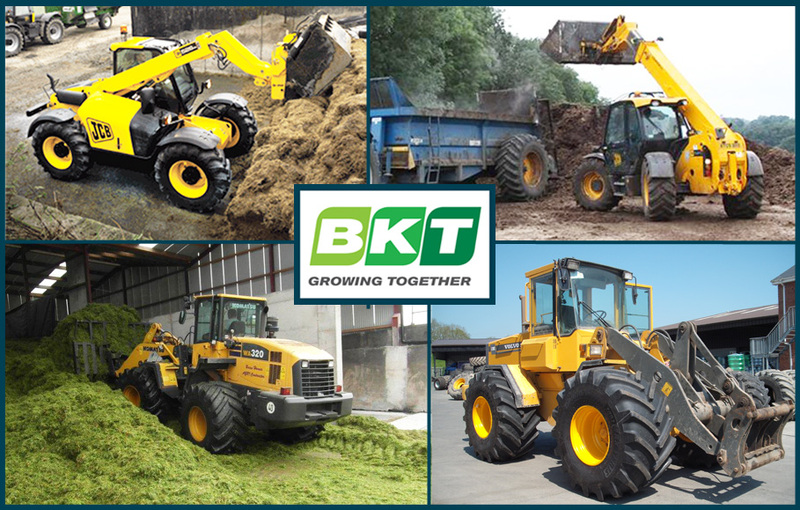 BKT tyres are available countrywide through a select network of agents; for further information or to find your nearest stockist, call Agrigear on (042) 9666444. Winter is the season that presents the worst conditions for driving: it constantly rains and usually ice and snow appear on the road. 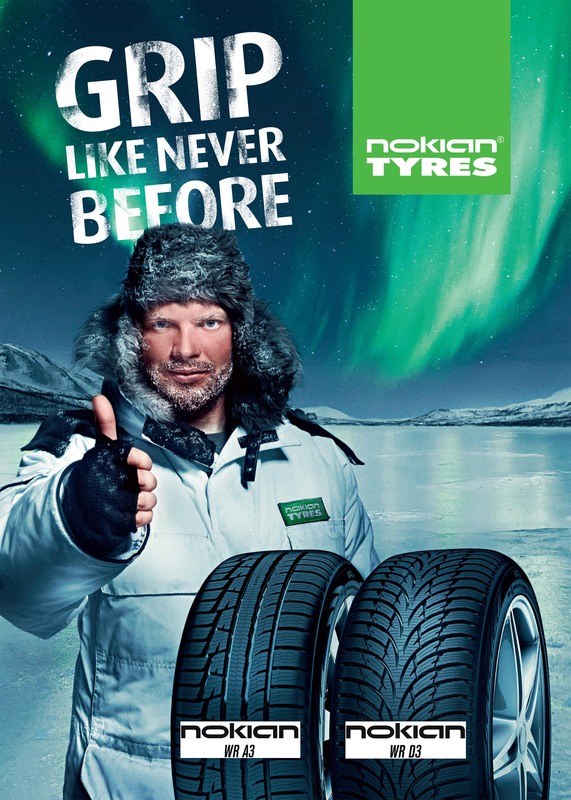 Winter tyres are a wise investment to help safe travel during the cold season. Wed 14th & Thurs 15th January 2015; 11.00am-9.00pm each day. For further information on any of these four shows, click here.